Home Depot's Workshops and Virtual Party! I am so excited to be teaming up with the Home Depot's Workshops and Virtual Party this month!! I remember the first time I learned about the kids workshop. It was several years ago and we were staying at my brother's house the night before a marathon. My niece was kind enough to let my my young family stay in her room, and I noticed an orange Home Depot apron hanging near her closet. 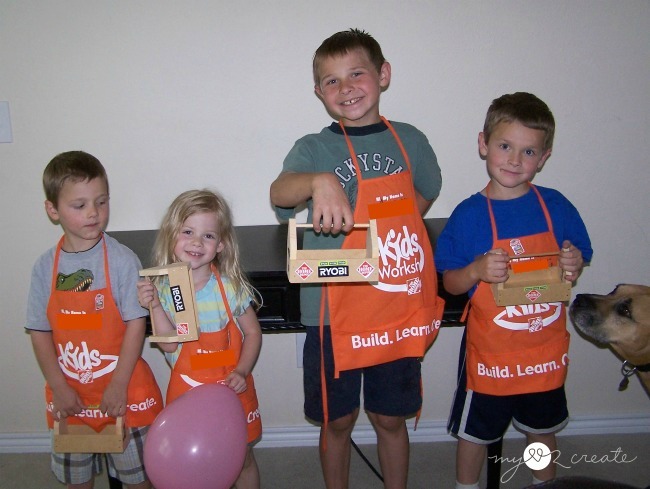 In the course of the weekend I recall asking my brother what it was, and he proceeded to tell me about how the Home Depot offers this workshop for kids for FREE, once a month, to teach them building skills through fun, simple, kid friendly projects. How cool is that!? When my kids were old enough I took them every chance I got, and they LOVED it! The best part is that they offer workshops for adults too. 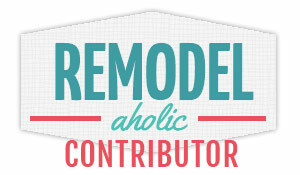 I am not even kidding, I wish I had known about them years ago, they are a great way to learn DIY skills. 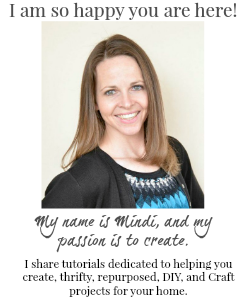 This month one of the workshops is how to build a wooden door mat, and I am super excited to be involved in the Virtual party where next Monday March 21st me and several other bloggers will be sharing our own customized versions of the wooden door mat!! Isn't it sooooo cute!?! I have actually pinned several door mats similar to this, so I am thrilled to finally make my own, yay! What about you, do you want to make one too!? 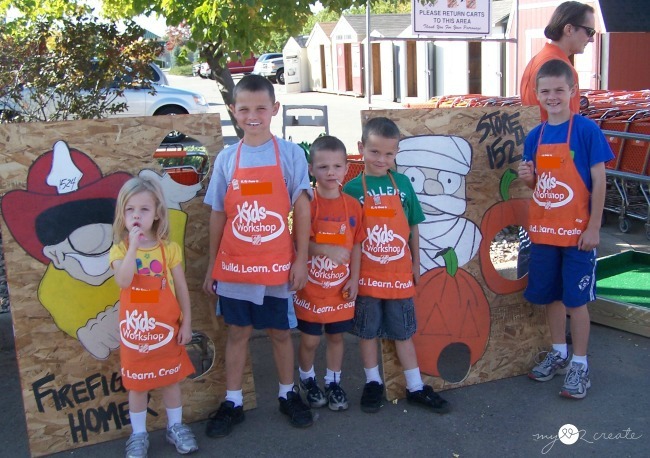 The Home Depot offers Workshops at all of their locations for do-it-yourselfers of all ages and experience levels. There are three types of Workshops offered – Do-It- Yourself (DIY), Do-It-Herself (DIH) and Kids. Customers can learn how to build décor projects, how to make easy home repairs and how to operate tools through demonstrations and step-by-step instructions. So what are you waiting for...sign up today! Go with some friends, or better yet, your wife/husband and make it a date! Yes, I am totally serious, it would be fun! This is a great chance to learn building skills if you are new to DIY and want to start! Be sure to tune in next week for some great inspiration on how to customize your own wooden door mat!